Written on December 13, 2016 . Posted in Announcements + Updates, Global Partners + Programs. 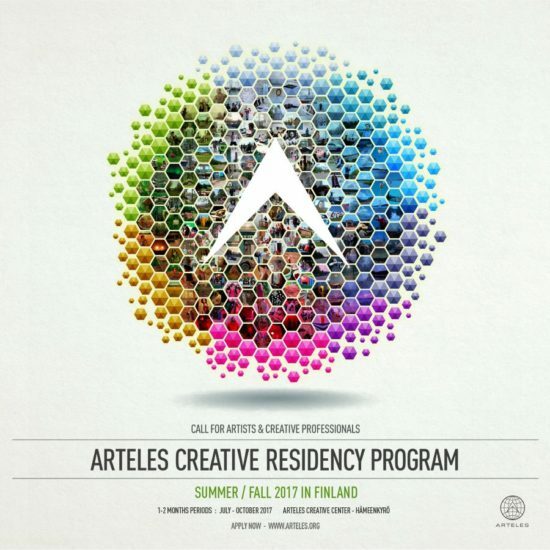 Arteles Creative Center is happy to announce that the call for applications for the Arteles Creative Residency Program in Finland for Summer/Fall 2017 is now open. The program brings together artists, art students/graduates, teachers and other creative professionals from all disciplines, from all around the world.